Retire Early Sleep Well: A Practical Guide to Modern Portfolio Theory and Retirement in Plain English - IFA Vintage and Current Book Library - Index Fund Advisors, Inc.
Notes: Retire Early Sleep Well is a concise yet thorough guide to modern portfolio theory, asset allocation and retirement planning for young and old. This newly revised and expanded second edition provides updated information about asset and portfolio performance; and a substantially expanded discussion of asset allocation. 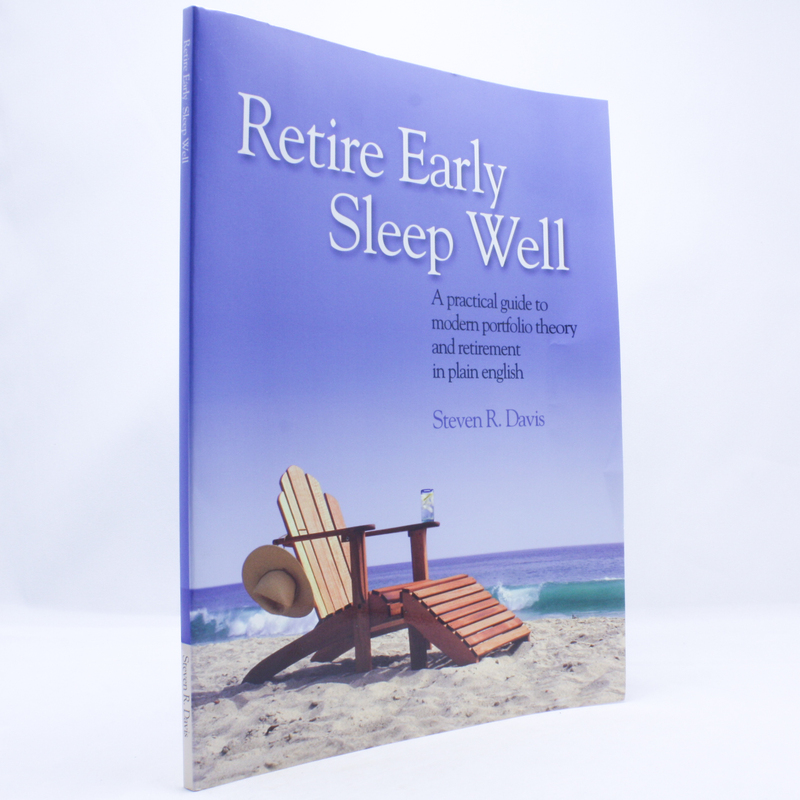 Very popular in its first edition, Retire Early Sleep Well is widely recommended to both experienced and beginning investors of all ages. Its straight-to-the-point, plain english style distills complex topics into their essentials, and its practical advice is easy to follow.